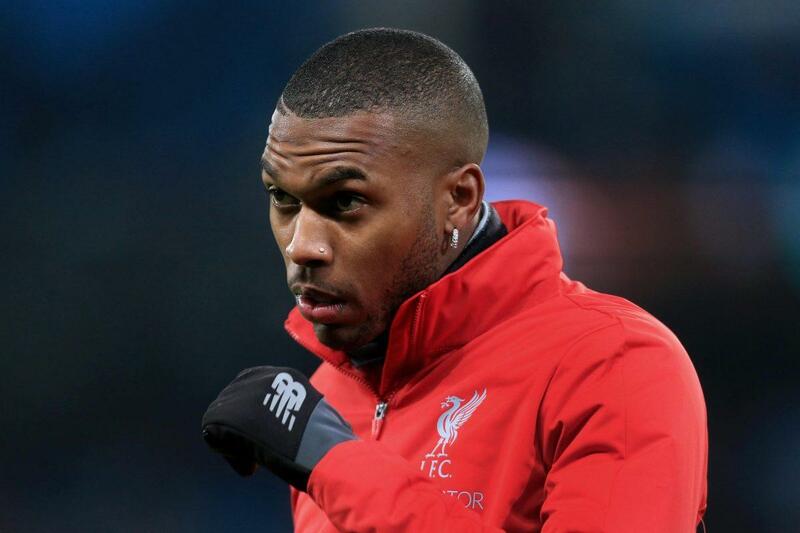 Liverpool’s Daniel Sturridge could make MLS Move? Liverpool forward Daniel Sturridge has reportedly considering a possible switch to the Major League Soccer. The England international has just moved past six years at the Merseyside outfit, but the striker now has just six months left on his contract with the Reds. A new contract could potentially be offered to the 29-year-old forward but according to The Sun, the player has already looking options away from Anfield. The report suggests that a number of clubs from the United States are interested in signing the Englishman on a free transfer, and discussions are able to commence immediately regarding a potential move later in 2019. Sturridge is also getting offers from clubs in Europe, but moving to the MLS may give him more first-team opportunities with just six starts having been made so far this season. Liverpool signed Sturridge from Chelsea in January 2013.